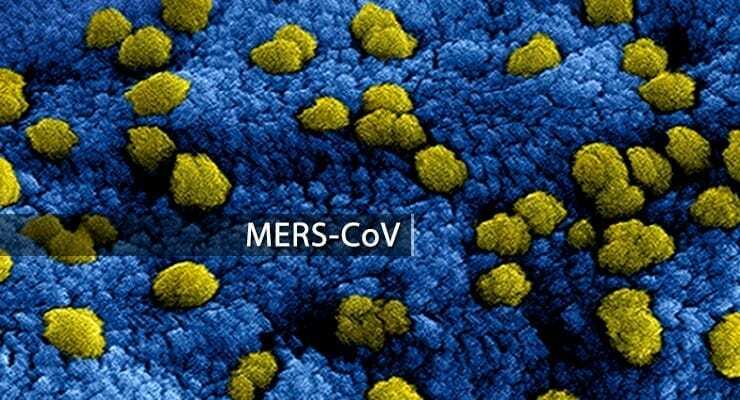 MERS-CoV Less Virulent During Outbreak? A study published last week in mBio suggests that the Middle East Respiratory Syndrome coronavirus (MERS-CoV) develops mutations that make the virus less virulent during an outbreak rather than more virulent, having implications on vaccine development strategies. In the new study, investigators isolated 13 new viral genomes from 14 infected patients with MERS treated during the outbreak. They found that 12 of the genomes had two specific point mutations (I529T and D510G mutations) in the receptor-binding domain (RBD) of the viral spike protein. Further analysis showed that the acquired mutations impaired viral fitness and virulence, rather than making the virus more virulent. The unexpected findings suggest that MERS-CoV adaptation during human-to-human spread may be driven by host immunological pressure such as neutralizing antibodies, resulting in reduced affinity to the host receptor.